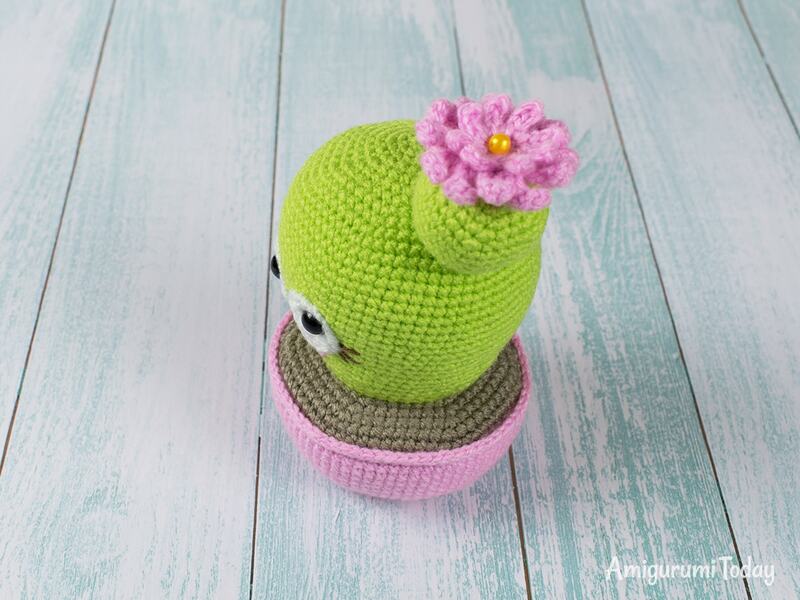 The Blooming Cactus Amigurumi Pattern has been made to bring smiles to you and the people around you. 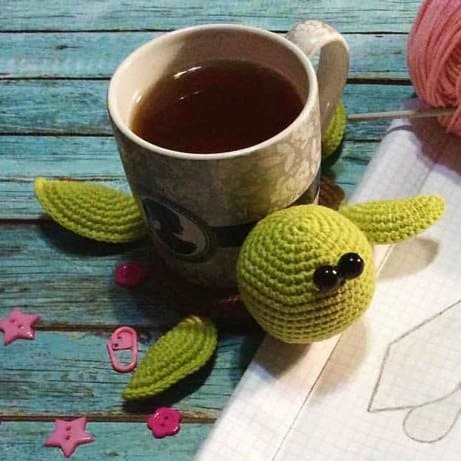 This adorable green creature will be a nice decoration for your car or desktop, or cute helpful pincushion! 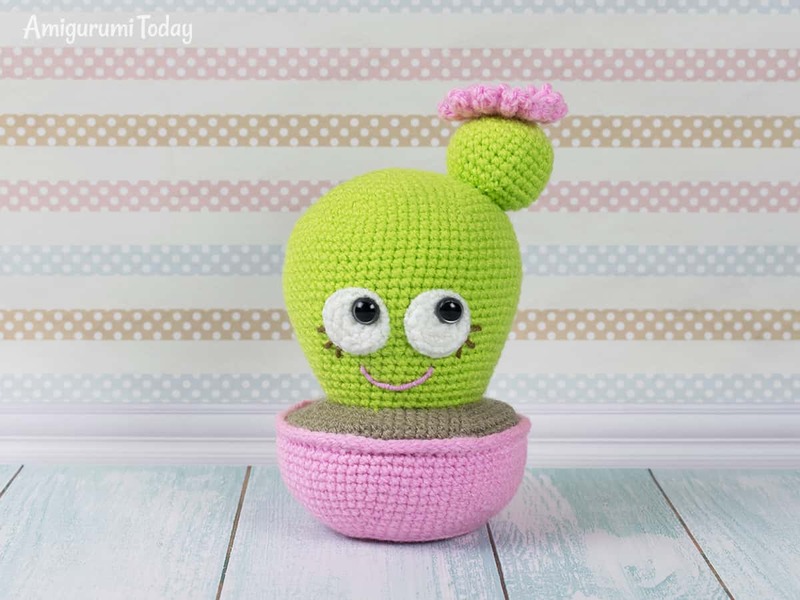 Follow our cactus crochet pattern, don’t forget to pin your favorite pictures! 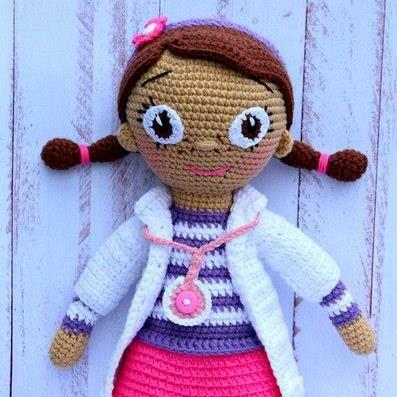 The size of the crochet cactus is 14 cm (5.5″) without flower. 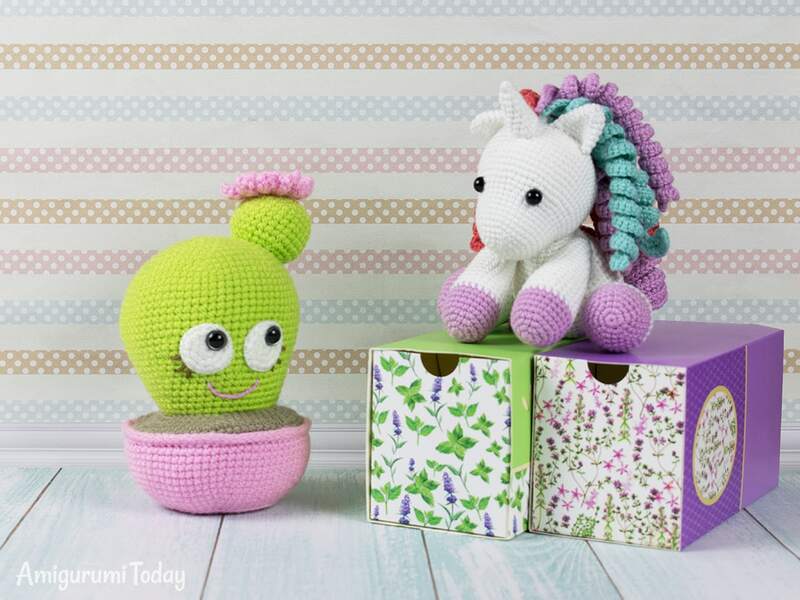 Please note that the toy size depends on your yarn weight and hook size. Insert safety eyes into the crocheted eye whites slightly aside from their middle. Place safety eyes with eye whites between Rnd 19 and Rnd 26. 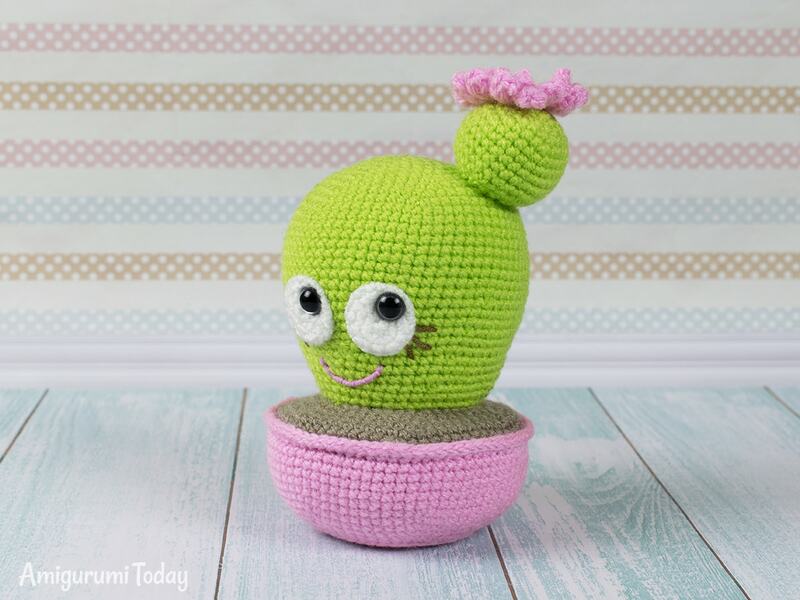 Fix plastic eyes from the inside and sew eye whites on the cactus face. Decrease till the hole is closed. Fasten off and cut off the yarn. 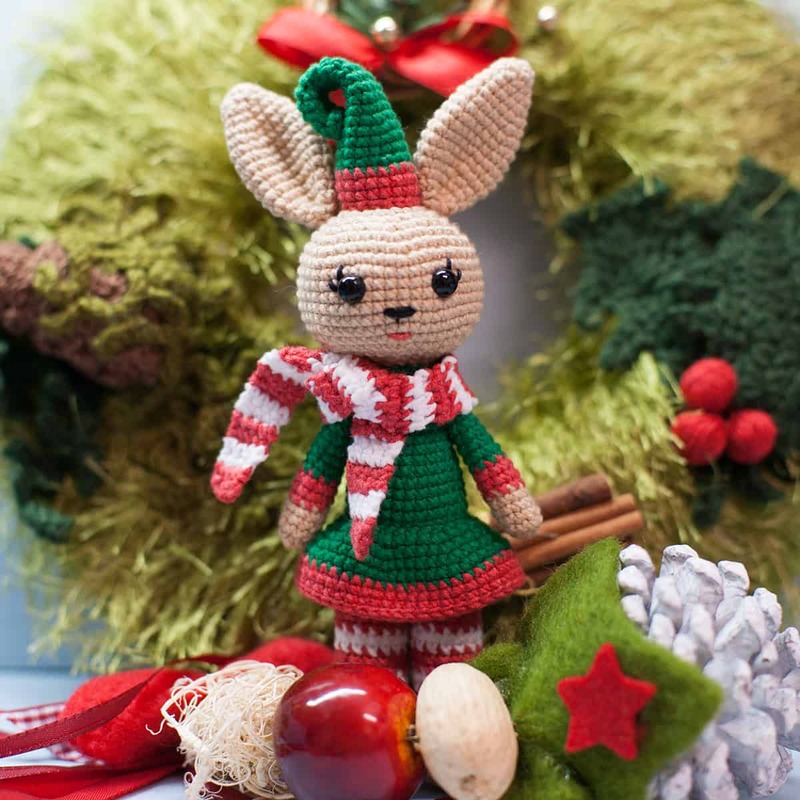 Join brown yarn to one of the front loops of Rnd 32 of the cactus. Fasten off and cut off the yarn. Put a smaller plastic circle on the bottom of the pot. Stuff the pot with fiberfill. Put a bigger plastic circle on top of the pot (the edges of the circle should be inside the pot). Place the cactus with the soil on the pot to join them together. Fasten off and hide the yarn tail. Rnd 2: Crochet this round in front loops only. 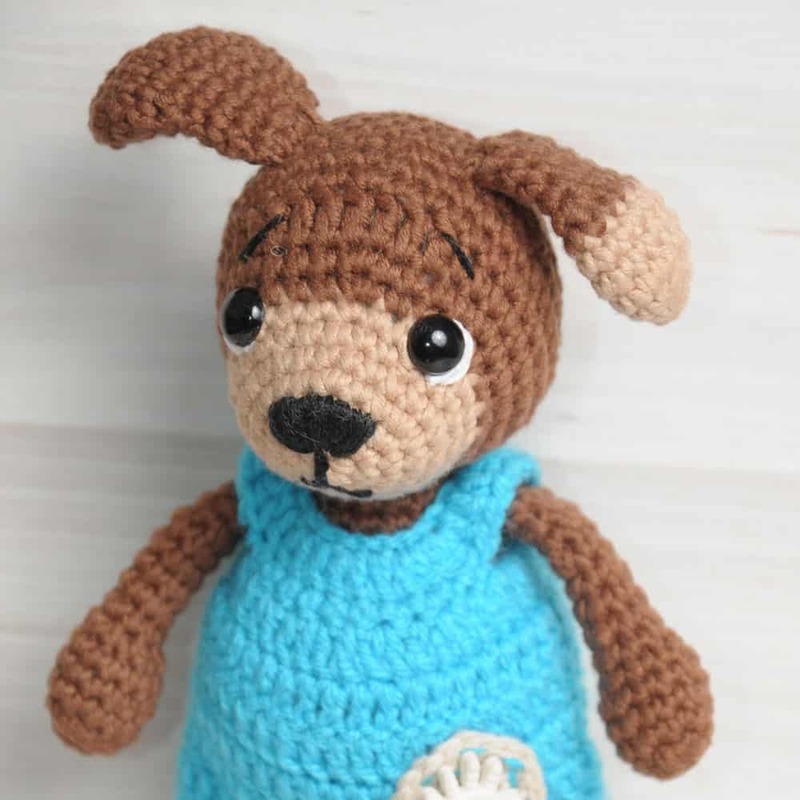 *Sl st in next st, 4 ch, starting from the second ch from hook make sl st in the next 3 ch, sl st in the place where you started crocheting the chain*. Repeat from * to * till the end of the round. Now you have 8 petals. 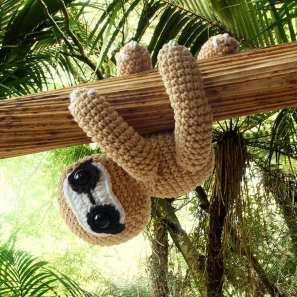 Rnd 4: *sl st, 6 ch, sl st in the second ch from the hook, sc in next 4 ch along the chain, sl st in the place where you started crocheting the chain*. Repeat from * to * till the end of the round. Now you have 12 petals in this round. 1. 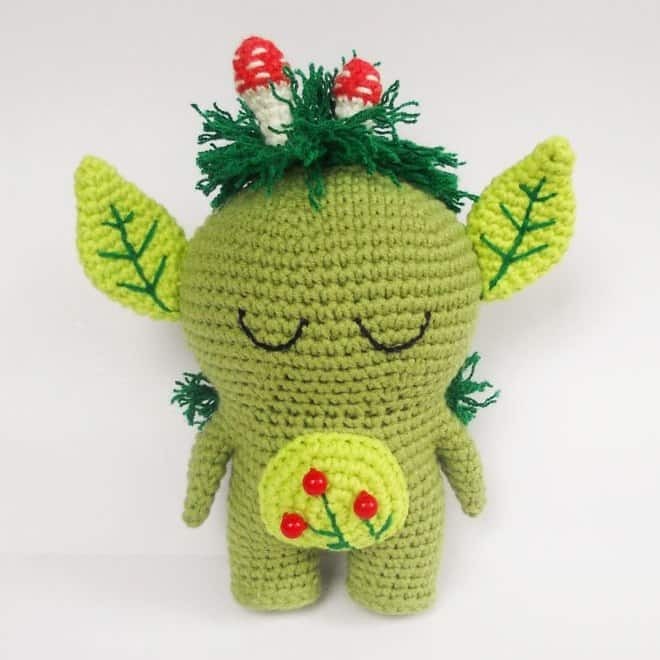 Stuff the sprout with fiberfill and sew it to the cactus between Rnd 6 and Rnd 11. 2. Sew the flower on the sprout. Sew on the bead in the center of the flower. 3. Embroider a mouth and lashes. 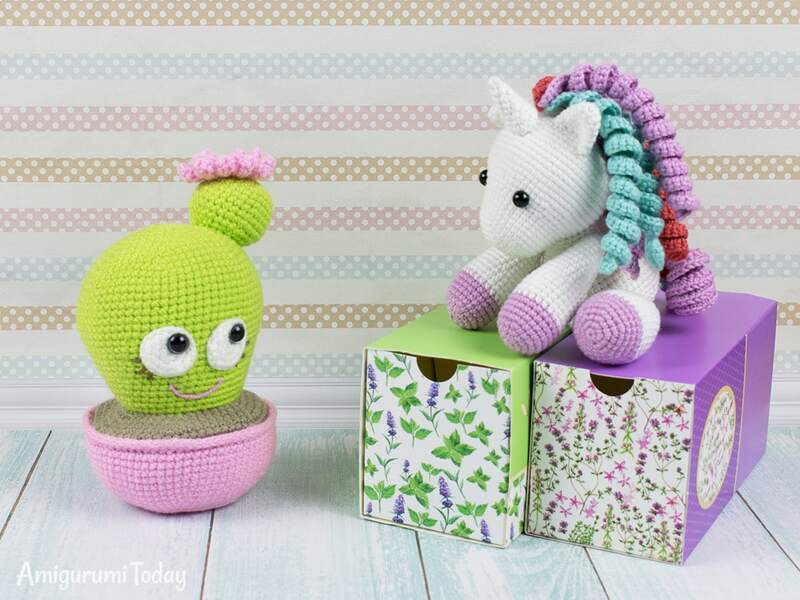 is there a pattern for the cute unicorn? My apologies. I missed the line that says to stuff the cactus. That will teach me to read a pattern and post a comment with my dog barking at the neighbors. Lol. My sincerest apologies. You left out the points where you stuff and add last bits of stuffing in the cactus itself. 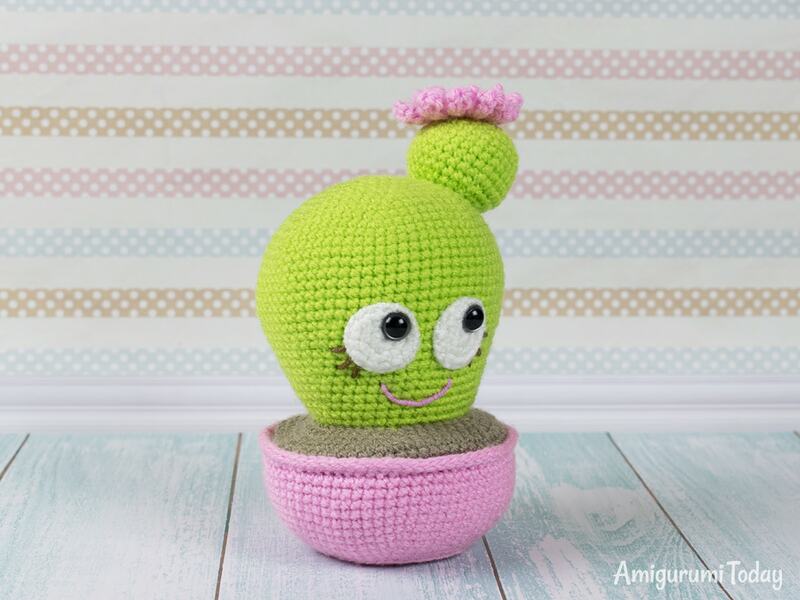 While I have been crocheting long enough that I don’t need to be told to stuff the cactus, there are beginners out there who will most likely do EXACTLY as your pattern says and not think about having to stuff the cactus until Rnd 37 or have decreased the hole closed and go to or have fastened off and cut their yarn. Please know I am NOT criticizing in any way, just know how easy it is to get so caught up in following the pattern exactly that you don’t remember the stuffing in time and then have to pull out several rows. I love this pattern and can’t wait to get the yarn to make it.